Michael Kors is a world-renowned, award-winning designer of luxury accessories and ready-to-wear. His namesake company, established in 1981, currently produces a range of products under his signature Michael Kors Collection and MICHAEL Michael Kors labels. 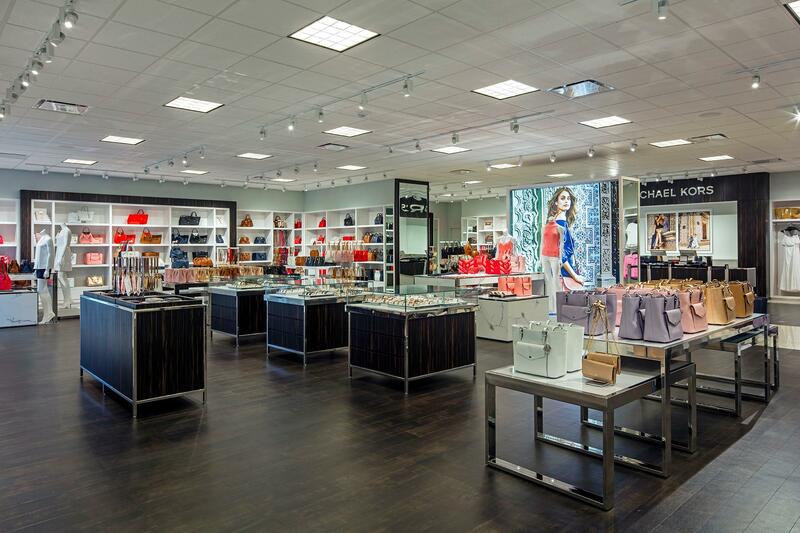 For accessories, footwear, watches, jewelry, and women's ready-to-wear, eyewear and fragrance, shop at Michael Kors Sevierville located at 1645 Pkwy. 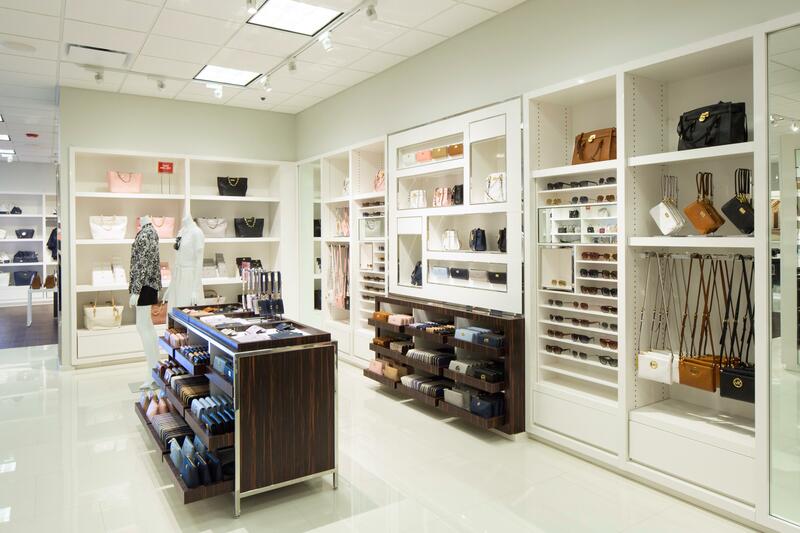 If you are the owner of Michael Kors Outlet and would like to make changes to your business listing information, click here.